Space Dandy may not have been the series that many had originally hoped for, but this misfit creation shouldn’t have been any different. 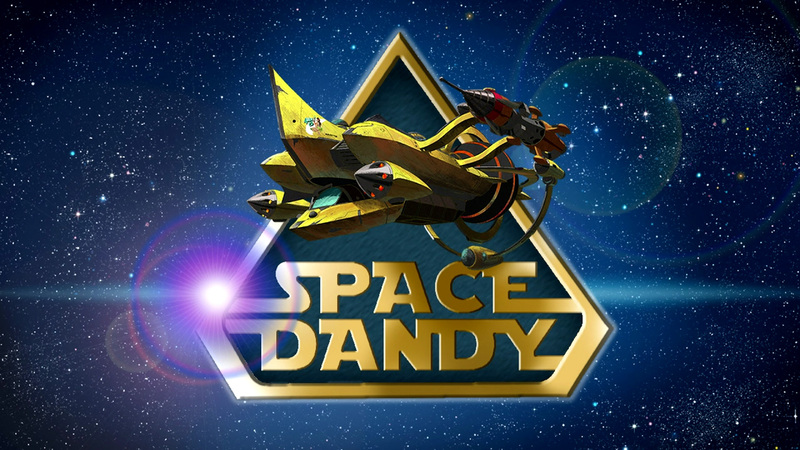 Continue Reading "Space Dandy 2 – Never-ending Dandy, Baby"
Words cannot possibly do justice to the sheer creativity that goes into Space Dandy. Continue Reading "Space Dandy 2 – 01"
Space Dandy finishes its first season pretty much where I expected it to back when it all started. Continue Reading "Space Dandy – 13 (END)"
Continue Reading "Space Dandy – 12"
The chickens are really coming home to roost now. Continue Reading "Space Dandy – 11"
The welcome news that Space Dandy will indeed be 26 episodes couldn’t have come at a better time, because the series is on a serious roll at the moment. Continue Reading "Space Dandy – 10"
That was an amazing trip, in many senses of the word. Continue Reading "Space Dandy – 09"
For a show where things repeat themselves so often, Space Dandy is proving stubbornly unpredictable. Continue Reading "Space Dandy – 08"
Continue Reading "Space Dandy – 07"
Continue Reading "Space Dandy – 06"
I suspect this episode was exactly what many semi-gruntled Space Dandy viewers were waiting for. Continue Reading "Space Dandy – 05"
Four weeks in, some trends are starting to emerge with Space Dandy. Continue Reading "Space Dandy – 04"
Whatever they’re putting in the water over at BONES these days, I wish they’d sell it at the local kusuri-ya. Continue Reading "Space Dandy – 03"
It finally feels as if the anime season has started, thanks to this week’s Space Dandy. Continue Reading "Space Dandy – 02"
So – is anime saved? For now, the jury is out and the bag is mixed. Continue Reading "Space Dandy – 01"